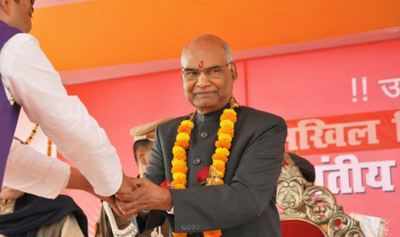 After winning the 2017 Presidential elections, Ram Nath Kovind took oath as the 14th President of India on July 25th, 2017. 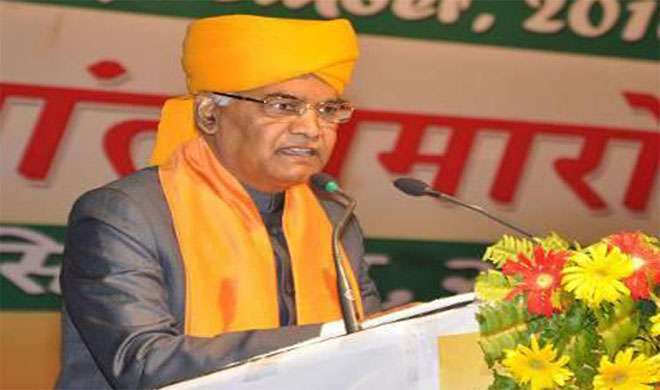 Declared as the National Democratic Alliance candidate on the suggestion of Amit Shah, Ram Nath Kovind received 7, 02,044, (65.65% ) votes against the former Lok Sabha speaker Meira Kumar gaining the Presidential Powers. However very little is known about him. So we bring along some unknown facts about our honorable president. 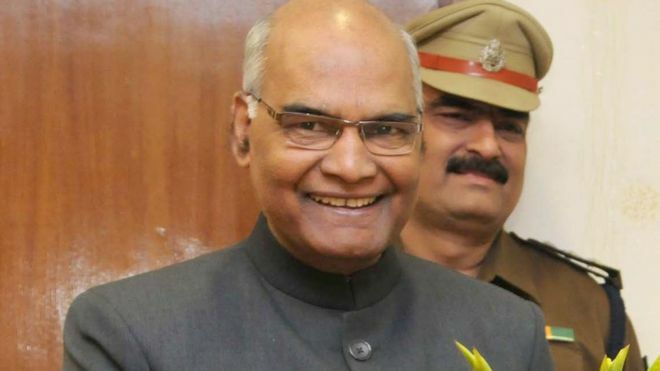 , 1945 in Paraukh village in the Kanpur district, Uttar Pradesh, Born on October 1st Ram Nath Kovind is a 71 year old Dalit Leader hailing from Kori community. Interestingly Kori or Koli community is a classified Scheduled caste in Uttar Pradesh, which makes him the second Dalit after K.R. Narayanan to take the presidential duties. 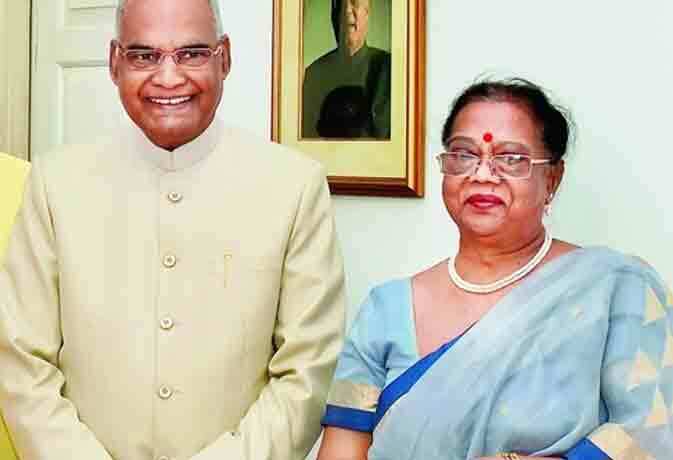 He is married to Savita Kovind with whom he has a son, Prashant Kumar and daughter, Swati. Our honorable president had graduated in law and commerce from DAV College affiliated by Kanpur University. However, he came to Delhi with the dream to join the civil services. After two failed attempts he finally got selected for allied services instead of IAS. So he started practicing law. ALSO READ: President Powers- Do You Know All Of Them? As an advocate Kovind was first appointed in the Delhi Bar Council in 1971. Later he became the central government advocate in Delhi high court in 1977. Further, he was hired as a permanent counselor of the central government in Supreme Court of India. Hence, Ramnath Kovind worked in high court and Supreme Court for almost 16 years from 1977 to 1993. Before joining BJP in 1997, Ram Nath Kovind had been the private secretary of the then Prime Minister of India, Morarji Desai. He also served as the national spokesperson for BJP along with being the president of BJP Dalit Morcha (1998-2002) and All India Kori Samaj. He was nominated as the Rajya Sabha MP, from Uttar Pradesh in April 1994 for two consecutive terms, until March 2006. In midst of these, he represented India at UN and also addressed United Nations General Assembly in October 2002. He has served on various committees for the cause of schedule castes and schedule tribes some of which include-parliamentary committee on welfare of SC/ST, parliamentary committee on home affair, parliamentary committee on petroleum and natural gas, parliamentary committee social justice and empowerment, parliamentary committee law and justice and as the chairman of Rajya Sabha house committee. He had been a part of board member group for Dr. B.R. Ambedkar University, Lucknow and Indian Institue of Management, Kolkata. 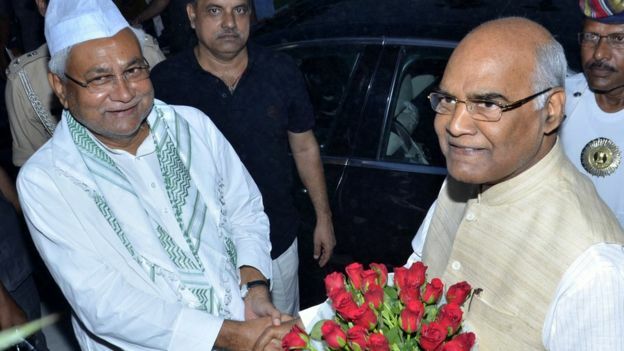 It is very well known to all that our current President has been the Former Governor of Bihar. But little less in known that his term was praised for its decision of constituting a judicial commission to investigate irregularities found in Universities. Further, The Chief Minister of Bihar Nitish Kumar praised and backed Kovind's choice for him being unbiased. 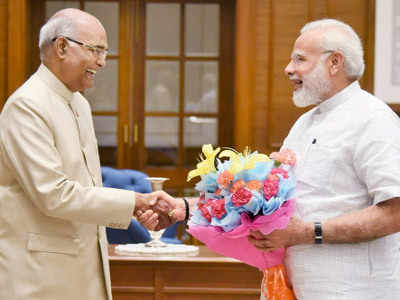 Concluding, as our Prime Minister, Narendra Modi while introducing our new President pointed out " With his illustrious background in the legal arena, Shri Kovind's knowledge and understanding of the Constitution will benefit the nation "and as NaMo believes," I am sure Shri Ram Nath Kovind will make an exceptional President and continue to be a strong voice for the poor, downtrodden and marginalised." Comment down below and tell us how many of these did you know already.